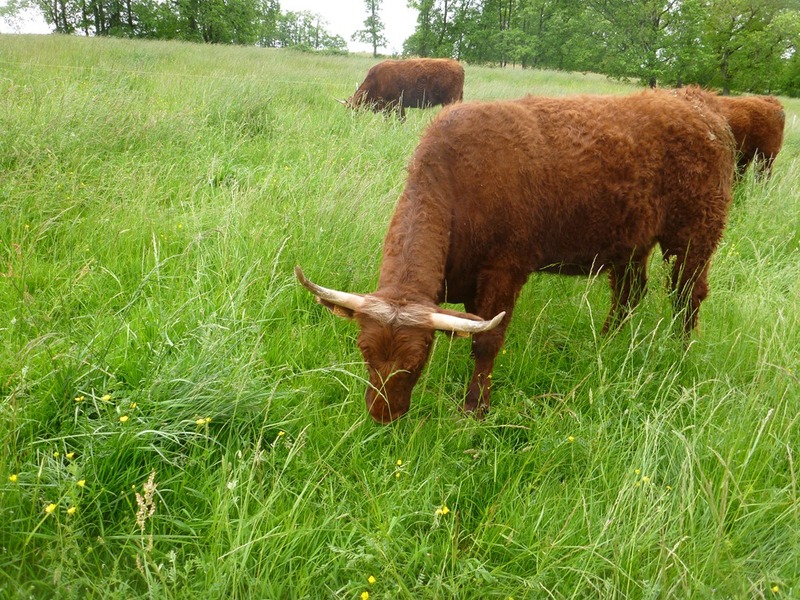 We needed a name for the farm site that represents what we do: create tasty beef raised on grass pasture and plenty of time. The old site name was cool, but wobbly.com doesn’t tell you much about us. Wobbly was the name of an old motorbike of mine, and it would have been perfect if this was a site about old motorbikes with bad suspension but for a site about pasture-fed beef we needed something else. Every day we spend time with the cows to see how well they are going, but we also monitor the grass and soil life, taking walks around the farm to see the growth and improvement of the pastures. When we visit other farms we check out their grass, too. Watching movies can be a challenge since we get distracted by the outdoor shots of pastures. Is that fescue dominating those pastures? 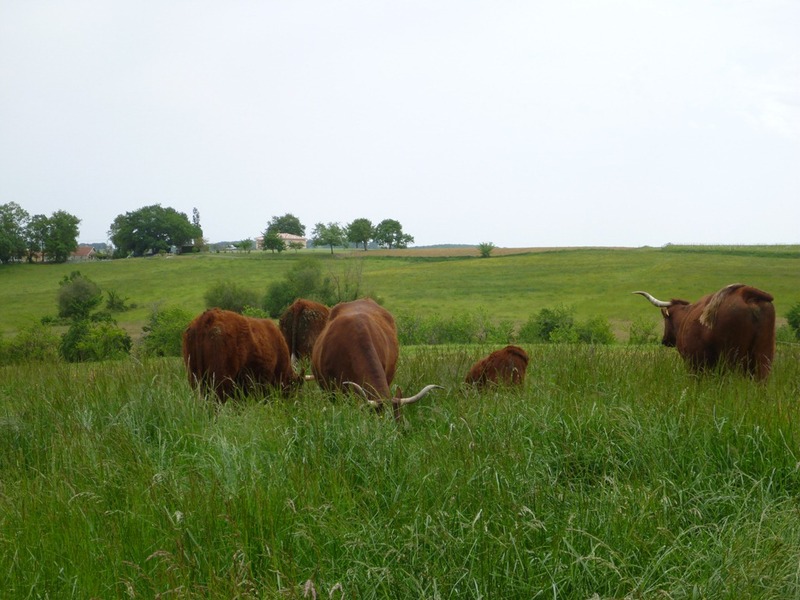 What is their grazing management system? What do you mean Ilsa still loves Rick? Way back in the 80s there was a term called cyberpunk that denoted a high-tech/alternative/internet universe. Billy Idol even named an album after the word, including putting his email address on the cover. This may have been the first time a celebrity used an email address in public. Then there’s a genre of art called steampunk that uses Victorian ideas. Lots of brass and steam and fancy design. It doesn’t quite float our boat but it is pretty. There is also a genre called dieselpunk that is much more up our alley. What’s not to love about old heavy machinery with huge diesel engines? But what describes folk that get into pastures in the same way that these folk get into steam or diesel? Jean suggested grasspunk, so here it is: grasspunk.com. Being called grasspunk gives us permission to do something a little different from those around, to be part of a subculture. This works for us because a lot of the things we do are different to the industrial way: our cows are in pastures all year round, they move to new grass every day, they thrive on grass and lucerne and they taste of beef. I like it! We’re whistlepunks around here…an old steam donkey logging term. I do like whistlepunk. We’ll see how the name goes. Hey, it makes for something to talk about when people get your card.